This app has crashed because it attempted to access privacy-sensitive data without a usage description. 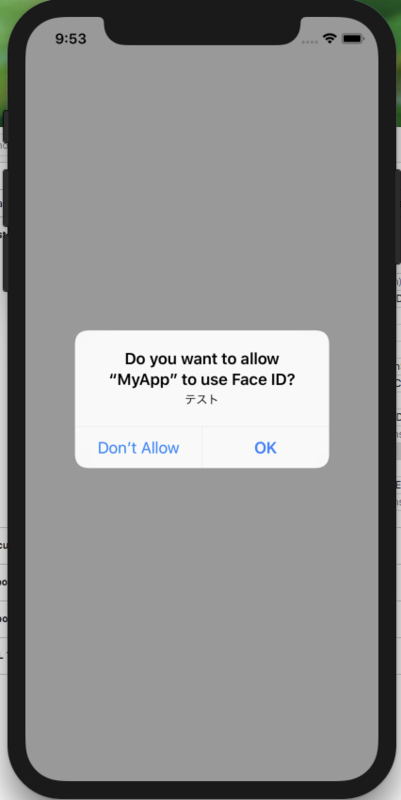 The app's Info.plist must contain an NSFaceIDUsageDescription key with a string value explaining to the user how the app uses this data. /// The device does not support biometry. /// The device supports Touch ID. 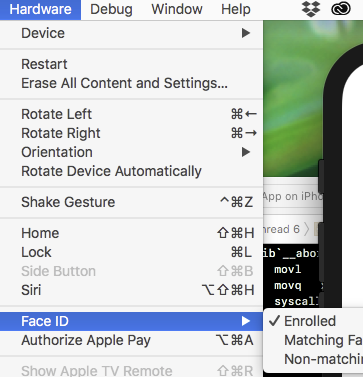 /// The device supports Face ID.